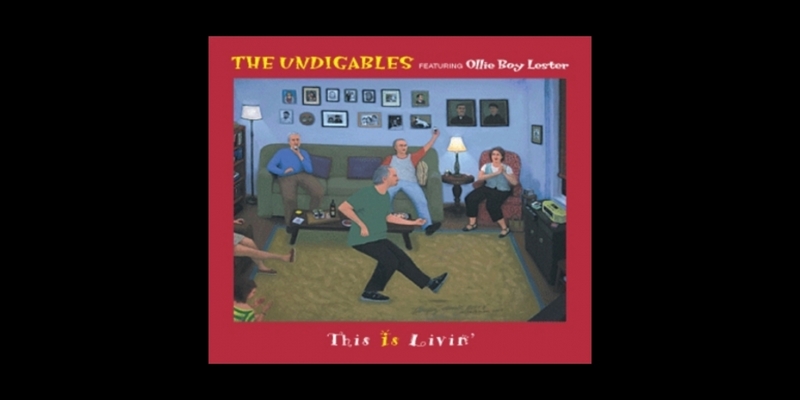 The Undigables featuring Ollie Boy Lester debut album, This Is Livin' is finally available! Retro R&B combined with swing, jazz and funk that makes for a hip vibe with a new twist. Ollie Boy Lester and the Undigables. New York originals! All songs written by: Ollie Lester and Roy Holland except This Is Livin' written by Ollie Lester, Roy Holland and Nat Seeley.